Expertise Events is an Australian owned and operated event management company with a wide portfolio of events, expos, shows, fairs and conferences both trade and public. 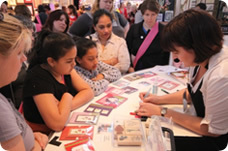 Expertise Events runs over 30 superior shows, fairs and expos each year that exemplify the companyÃ¯Â¿Â½s reputation as the leading Australian owned and managed exhibition and event organiser. 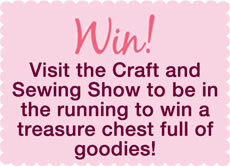 Revel in an exciting array of crafts! You'll find the ones you love and discover new favourites too - including beading, stamping, quilting, knitting, painting, textile art, scrapbooking and more. Chat to the experts and meet like-minded people who share your passion. Enjoy a great day out with friends. What better way to indulge in all the Craft and Sewing you can think of under one roof than with your closest crafting buddies! Explore new ideas, shop till you drop, and learn a new skill in good company. Drop in to the Discovery Desk and learn something new. Get great tips for your next project and check out the latest tools on the market in these 'express' sessions. 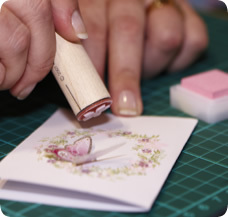 Learn something new in Make & Take classes and FREE Seminars. 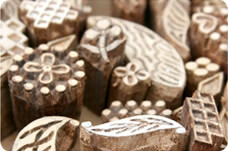 They offer an abundance of knowledge and tips on your favourite crafts. Find new - easy - ways to achieve eye-catching scrap layouts, get quilting ideas and discover fresh beading designs, stitching patterns and more. New crochet book will be launched at the Craft and Sewing Show! 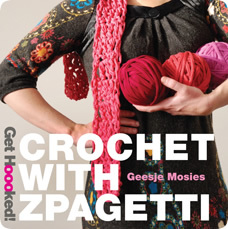 'Crochet with Zpagetti' by Geesje Mosies of Hoooked Zpagetti is hot off the presses and on its way to the Craft and Sewing Show. This full colour 64-page book introduces you to the art of crocheting and includes full project instructions for 14 projects, to make your own your own stylish crocheted handbags, lounge cushions, ottomans and more. See it at Hoooked Zpagetti, Stand 121. 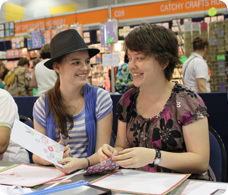 The shopping at the Craft and Sewing show is set to be HOT! Get boutique and hard-to-find products from specialist retailers selling supplies for beading, scrapbooking, cardmaking, sewing, knitting, quilting and more! Site Feedback: Tell us what you think! This site is Copyright © 2017 Craft and Sew. Designed and Optimised by Resolve Agency | Clearwater Agency | Clearwater SEO Agency.